Don't hesitate to contact me in case of any questions about Monocalcium Phosphate monohydrate Feed Grade. 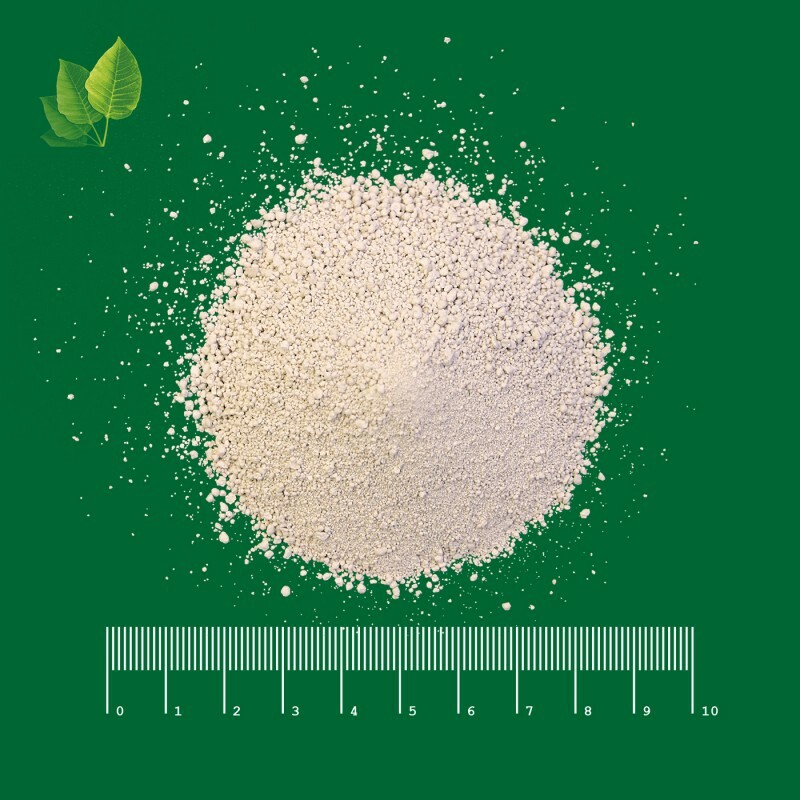 MCP is an additive to animal feed, which contains calcium and phosphorus from inorganic compounds, namely ortophosphorus acid and finely ground calcium carbonate. It is used by combining it with the feed mixture and premix as instructed by the producer of the animal feed. Store packaged in covered dry and clean storehouses protecting the product against moisturizing, atmospheric precipitations and ground waters, separately from mineral fertilizers and toxic chemicals! Storage temperature is unlimited. Spillages and empty packaging are collected and disposed in designated areas. Monocalcium phosphate is fed in mixture with concentrated feedstuffs (concentrates), grain wastes, silage, bagasse, herbage, crushed pipfeeds, wet mush, as well as used for compound feedstuffs enrichment. Extra nutrition should be introduced to ration step by step during 5 - 10 days, starting from low doses. The daily dosage is determined based on the availability of phosphorus and calcium in the ration of animals and poultry. Excess of daily feeding norm is not recommended. Introduction of monocalcium phosphate into feed is performed in feed processing rooms of households or in feedmilling establishments. Overdosages may cause chronic poisonings. Magnesium carbonate and potassium chloride are used as antidotes; level of magnesium in rations is brought to 0,35 - 0,5% and potassium - to 1,5%. Compatible with other feed additives and medical products. No contradictions are determined to use the product. Livestock product after use of feed additive can be used without limitation. By level of effect on human organism is referred to 4 class of hazard (marginally hazardous substances), threshold limit value of monocalcium phosphate dust in workplace area is 10 mg/m3 according to GN 2.2.5.1313. Fire and explosion proof.